E-commerce start-up Glovebox Direct has now announced it will be selling official, manufacturer branded parts. It will initially sell parts on behalf of seven marques: Toyota, Nissan, Lexus, Suzuki, Peugeot, Citroen and Renault, with more scheduled to join throughout the year. Glovebox Direct co-founder Joe Tarragano said, ‘Online retail has exploded for many categories but not automotive parts because until now e-commerce hasn’t offered the range, the ease of use or the guarantee of genuine authentic quality. Our partnerships and disruptive technology unlocks online and empowers consumers to buy what they want. ‘Existing online solutions do not partner with the vehicle manufacturers and so cause two big problems for consumers: they don’t offer the full range of parts a consumer needs, and they can’t use manufacturers’ own technical databases. So if a driver has their wing mirror knocked off, they struggle to replace it. Which model, year and paint code is it? Was it heated, tinted, electric, and with or without indicators? Manufacturers like Mercedes even embed a GPS antenna in some of their mirrors. By combining our technology with the car manufacturer’s data, we enable consumers to get it 100% right. 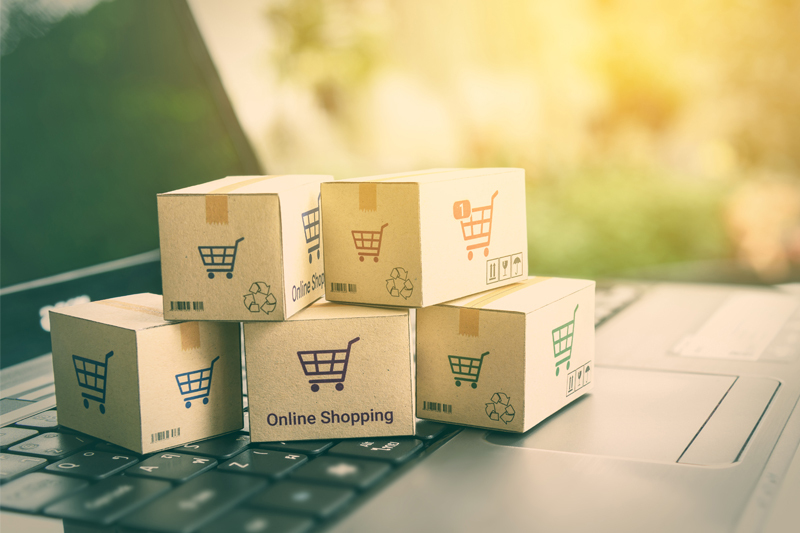 ‘Online retail giants such as Amazon are transforming how we shop and continually increasing customer expectations across a range of products. However, the automotive category has lagged far behind. 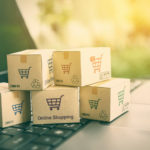 The technical difficulties in finding the right part, compounded by consumers’ fears about buying fakes or poor quality alternatives have been a brake on parts e-commerce. ‘The industry has relied on consumers contacting a dealership’s parts department, where a parts manager with encyclopedic knowledge, handed down over generations, figures it out for the consumer. But that doesn’t work for modern consumers. Making it work online is all about data and technology coming together and enabling consumers to self-serve. Next : PMM February 2019 – OUT NOW!